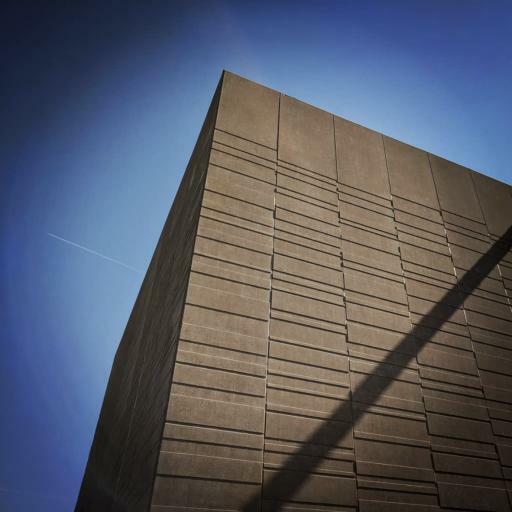 The Netherlands-based company StoneCycling has developed a method of pulverising waste building materials from demolition sites to create a new type of useful stone. 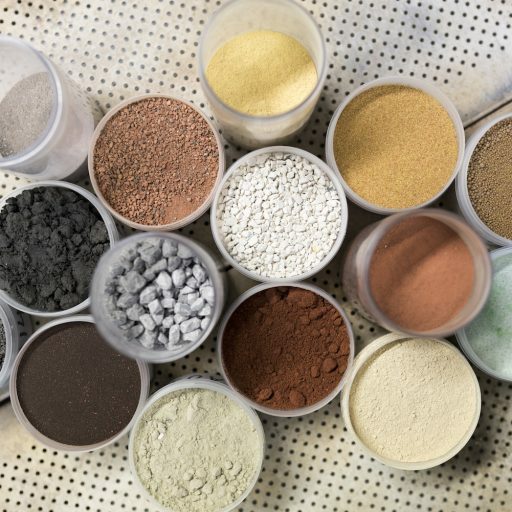 Its WasteBasedBricks are suitable for the exterior and interior of buildings, and are already being used by architects and construction companies around the world. US firm ReWall has developed a material made entirely from reused, shredded drinks cartons. Originally intended for interior wall cladding, when pressed together the material also functions as a structural building resource. 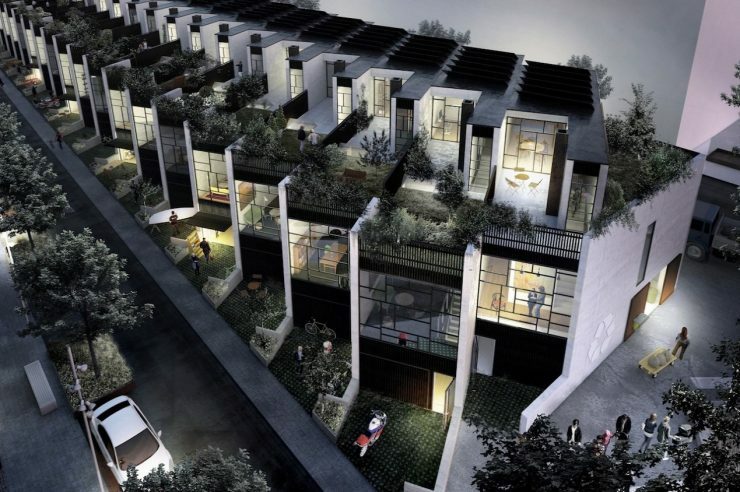 “Imagine schools built from their kids’ milk cartons or entire neighbourhoods built or renovated with boards made from locally collected recyclables,” says a company spokesman. The process uses no water, he added. 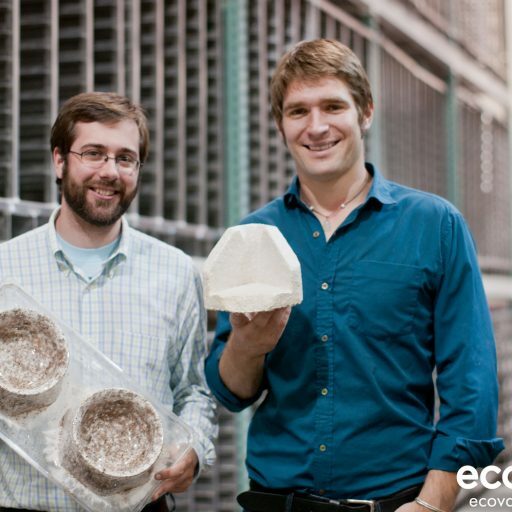 By combining agricultural waste and mushroom mycelium, New York-based company Ecovative creates strong materials with structural properties that it says are similar to concrete and stone, yet compostable, too. It sources waste from farms, cleans it and introduces it to mycelium. The loose particles are then packed into trays, where the mycelium grows through and around the particles, binding them. After six days, parts are dried and ready.